If you’re looking for the ideal Caribbean getaway, visiting Curaçao practically guarantees a vacation well spent. One of the three ABC Islands (Aruba, Bonaire, and Curaçao), Curaçao is a Dutch-Caribbean paradise located just off the coast of Venezuela. Tourism to Curaçao—pronounced “cure-a-sow”—is on the rise, so paying a visit now means you’ll enjoy a carefree, easygoing island with virtually no crowds or lines. The island remains somewhat of a lesser-known destination for Americans (though Dutch tourists are already in on the secret). Below, find ten tips for visiting Curaçao and learn what makes this intriguing island so hard to resist. Traveling between the United Stated and Curaçao is remarkably easy. Nonstop flights are available three times per week (Mondays, Wednesdays, and Saturdays) from New York’s JFK airport and twice daily from Miami via American Airlines. American Airlines also offers flights to Curaçao on a weekly basis from Charlotte, North Carolina. Curaçao also has daily flights to Venezuela and the Netherlands, as well as flights to the rest of the Caribbean and parts of Europe and North America, including Germany, Canada, Brazil, Surinam, Colombia, Puerto Rico, Jamaica, Trinidad & Tobago, St. Domingo, Bonaire, Aruba and St. Maarten. Upon arrival, most tourists with a valid passport can enter Curaçao without a written permit and remain for up to 90 days. However, there are some nationalities (such as Cuba and Haiti) that must present a tourist visa upon arrival. Check out Curaçao’s Entry Requirements to learn more. Interestingly enough, baseball is a favorite pastime in Curaçao. Many MLB players, including New York Yankees’ shortstop Didi Gregorious, hail from the small island. Though Curaçao has been autonomous from the Dutch Kingdom since 2010, you’ll encounter many Dutch influences on the island, from architecture to cuisine. 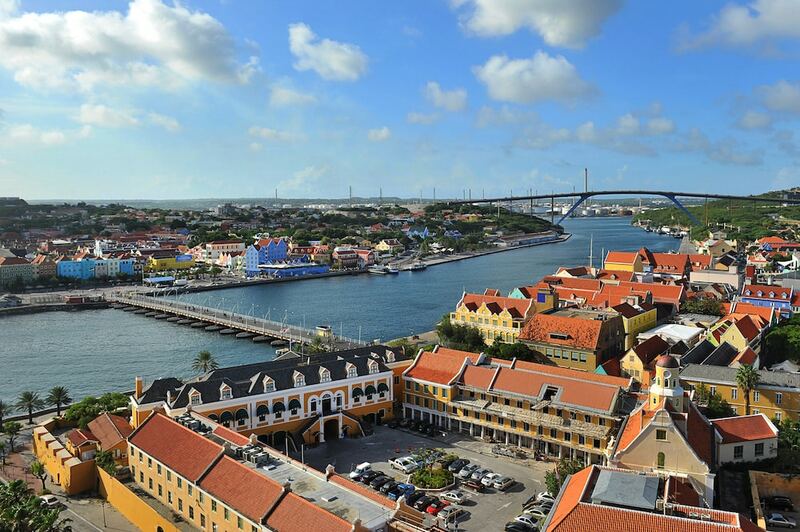 Bridges connecting Willemstad’s waterways are named after memorable Dutch queens. The most famous, the Queen Emma Bridge, is a floating pontoon bridge that swings open to connect the areas of Punda and Otrobanda, and the Queen Juliana Bridge is the highest in the Caribbean. 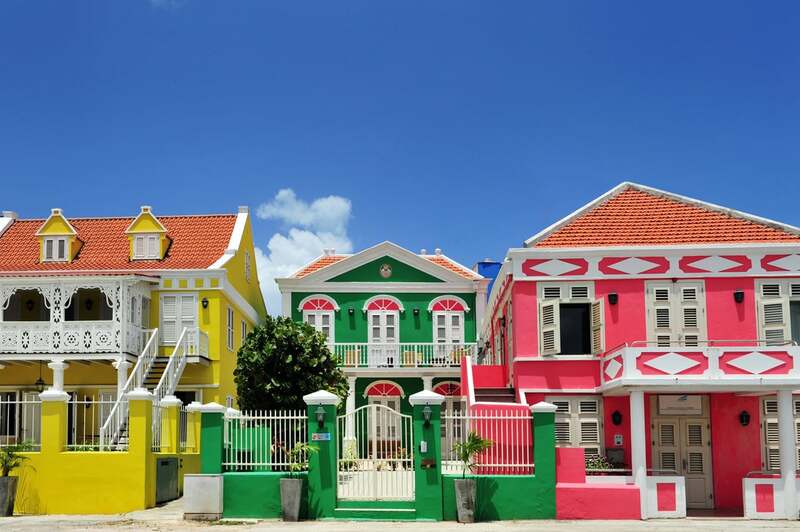 The island’s capital city of Willemstad is a UNESCO Heritage Site and features a backdrop of colorfully-painted houses known as Handelskade—think Amsterdam, but in technicolor. 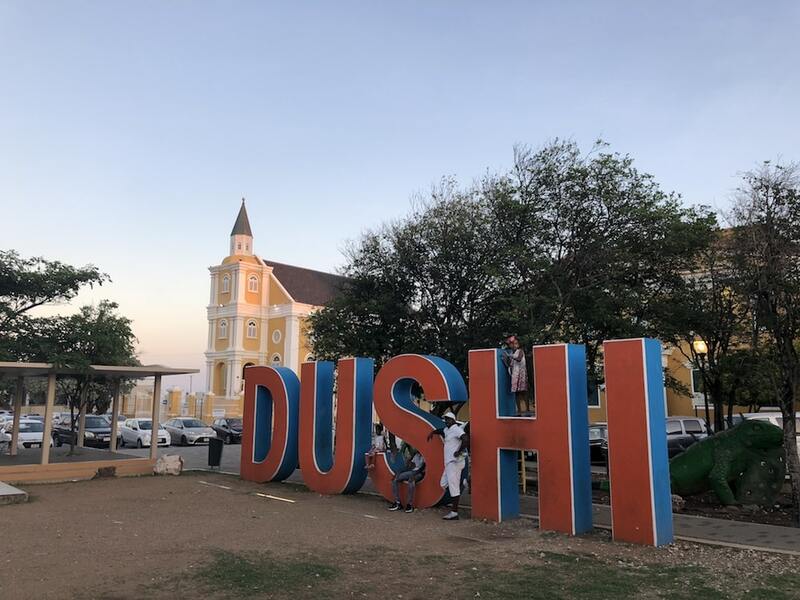 Due to the variety of cultures calling Curaçao home, most locals on the island speak at least four languages: Spanish, English, Dutch and Papiamentu. Expect to hear each one of these during your stay. Another thing you’ll hear a lot of during your stay is the word “dushi”. In Curaçao’s local language, this word is used as a term of endearment when referring to people and things. It translates to honey, sweetie, kind or tasty. Learn it, love it and use it liberally! The culinary adventures of Curaçao await. You can even try foods as varied as goat and iguana if you dare! 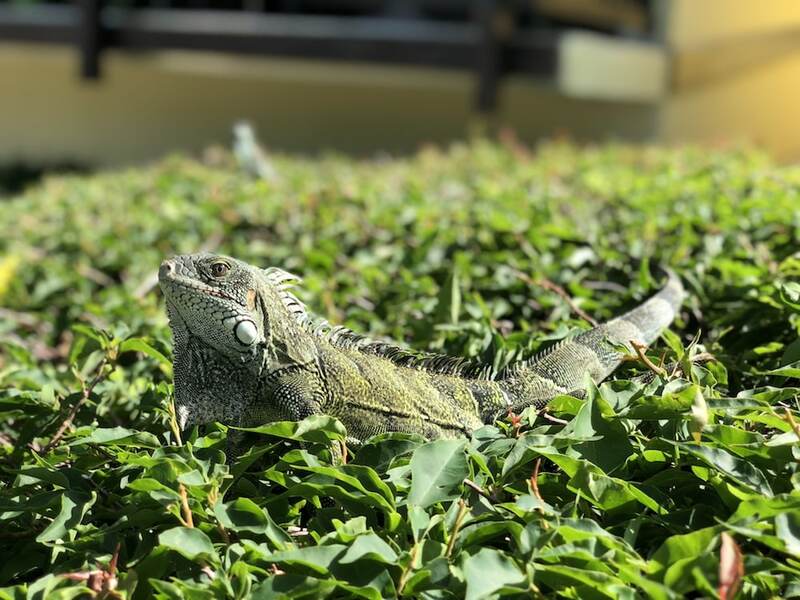 In Curaçao, iguana is an exotic meat offered in restaurants around the island, most notably the iconic spot Jaanchie’s. Locals say it tastes like chicken and attribute healing qualities to iguana meat, serving it stewed or in soup as a way to cure various discomforts. Honeymooners, rejoice: it’s also said to be an aphrodisiac! You’ll enjoy limitless fresh fruits and produce in Curaçao. Batidos (the Curaçaoan version of a fresh fruit smoothie) offer a custom blend of fruit and juices for a sweet and healthy treat. The drinks are sold all around the island from small trucks and stands. Curaçao’s Floating Market in Punda is another popular place to shop for food. Vendors from nearby Venezuela come and dock in downtown Willemstad to sell goods from their small fishing boats. Truk di Pan, the original food trucks, are stationed throughout the island and serve late-night bites to satisfy post-party cravings. 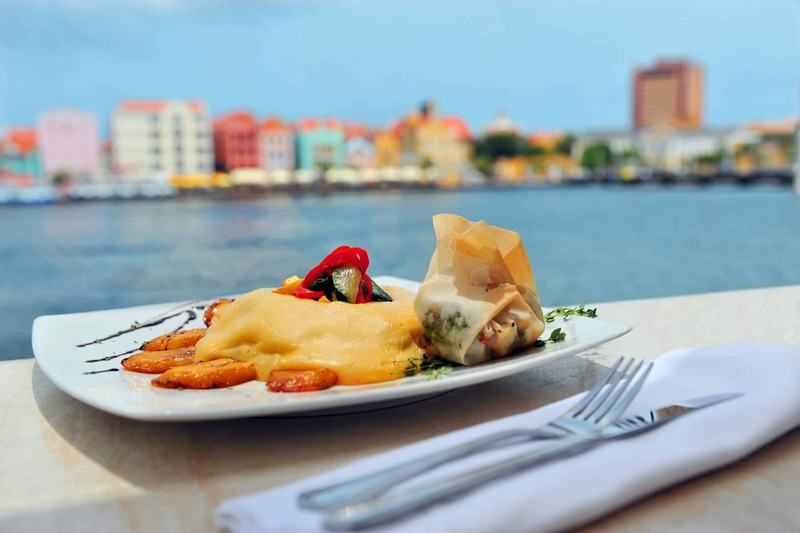 Marshe Bieuw in downtown Willemstad offers the most authentic local meal around but individually-operated stands each offer a range of local favorites prepared on-site, including stobá (stew), funchi (similar to polenta), kabritu (stewed goat), fresh fish and pumpkin pancakes. Keshi Yená, which translates to “stuffed cheese” is the traditional dish of Curaçao and is exactly what it sounds like. Keshi Yená is a dish steeped in the island’s slave history, stemming from when kitchen workers would stuff scooped-out cheese rinds with bits of discarded meats and scraps and then steam them to turn them soft again. Today, Keshi Yená is a signature island dish prepared in a variety of gourmet ways. 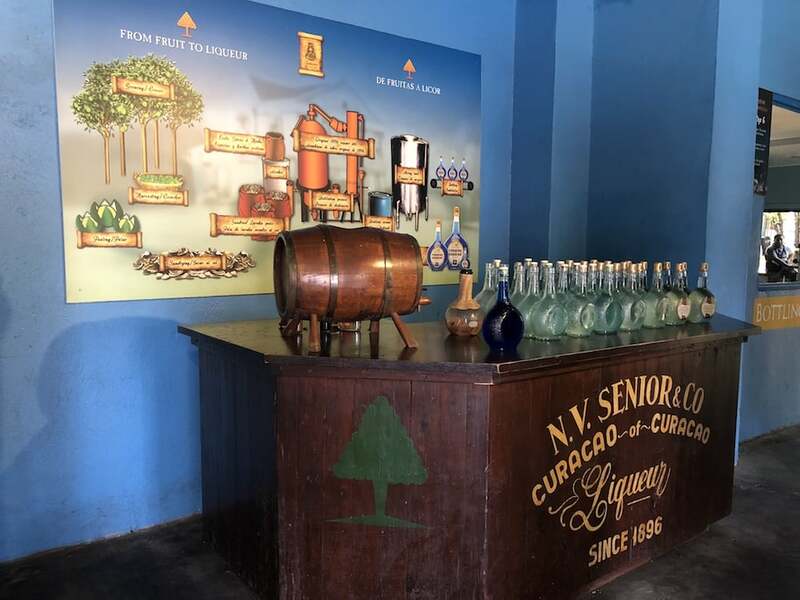 Found in many a tropical beverage, bright blue Curaçao liqueur is native to the island and produced there. The liqueur is made from the peels of the Laraha fruit (a bitter orange native to Curaçao) and adds an electric blue hue to any drink it meets. Visitors can tour Landhuis Chobolobo, where blue Curaçao is made. For another alcohol-tasting excursion, head to Netto Bar, a popular hangout spot where you’ll enjoy shots of the infamous Rom Bèrdè (also known as green rum). The ingredients of the rum have remained a secret since the bar opened its doors in 1954. 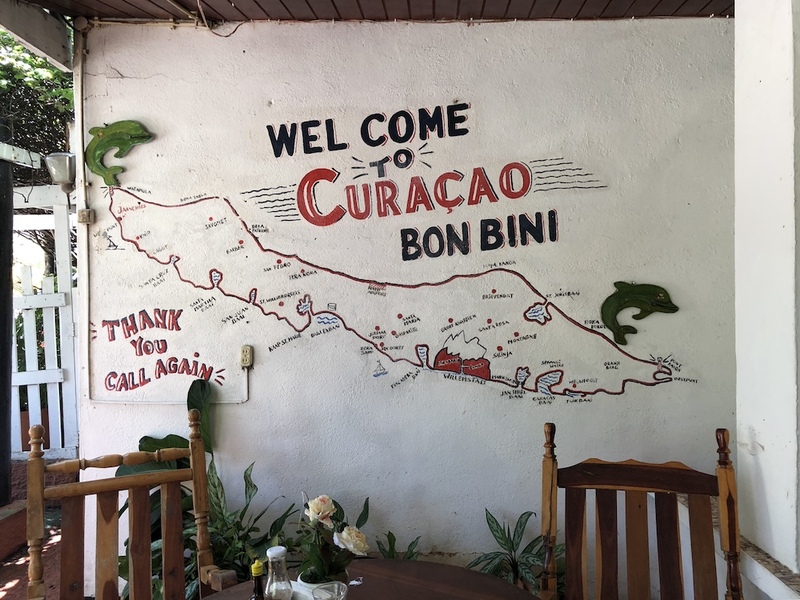 Between cliff diving, hiking Mount Christoffel, scuba diving, cave exploring at Shete Boka and touring a sprawling aloe plantation…suffice to say that Curaçao has a ton of unique things to do. You just need to be ready for whatever the day brings, so come prepared with adventure clothes. The island is also home to an ostrich farm that’s one of the largest breeding farms outside of Africa. There, you can take an ostrich safari, try your luck at standing on an ostrich egg and even try eating ostrich if you so desire. 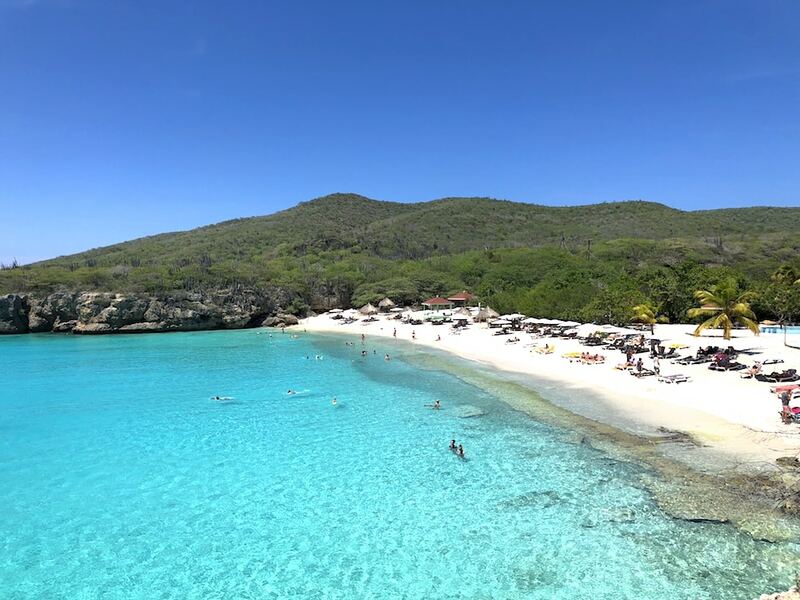 Curaçao is home to 35 cove-style beaches, 65 different dive sites and some of the healthiest reefs in the world due to constant trade winds from the east. Need we say more? Whether or not you’re a certified scuba diver, you’re definitely going to want to pack your entire bathing suit collection for a visit to Curaçao. 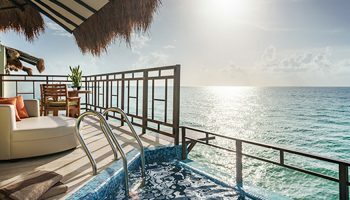 You can swim with turtles, cliff jump at Playa Forti or just wade into the aqua expanse after lounging with an ice cold batido in hand—it’s all part of the Curaçao experience. For the even more adventurous, Curaçao offers a chance to take a ride in a submarine at Substation Curaçao. 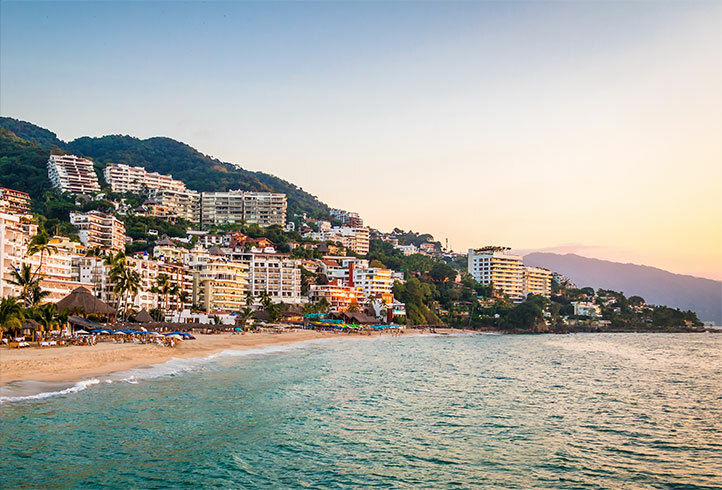 Head under the sea and cruise through the crystal-clear waters of the Caribbean, spotting marine marvels like sea life, shipwrecks and sharks along the way. There’s really no bad time to visit Curaçao. The island is located on the outer fringes of the Hurricane Belt (translation: no storms!) and features year-round warm temperatures, averaging 80 degrees Fahrenheit. 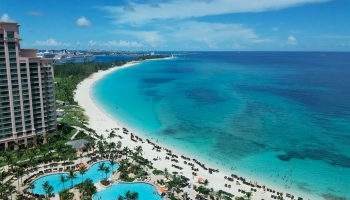 However, opt to visit in the late summer and you can hit attractions like the Curaçao North Sea Jazz Festival, a popular Caribbean music festival that sees big acts like Daddy Yankee, Jason Derulo, Christina Aguilera and more. The festival is typically scheduled for the end of August or early September. Alternatively, pay a visit to Curaçao in the winter if you want to experience the island’s take on Carnival. Curaçao is home to one of the largest and longest-lasting Carnival celebrations in the Caribbean. The official currency of Curaçao is the Antillean guilder (also called the florin), which is abbreviated as Nafl. However, U.S. dollars circulate freely on the island, so it’s possible to get by using only USD. Make sure to check the exchange rate as you navigate the island to ensure you’re paying the proper amount. Euros are accepted at some establishments, but they do not circulate freely in the way that American dollars do. In addition, major credit cards are accepted almost everywhere on the island. You should also note that tipping is a common practice in Curaçao. Home to some of the world’s most beautiful beaches, a flavorful local culture, unique Dutch architecture, a happening music festival and much more, Curaçao is an adventure waiting to be had. 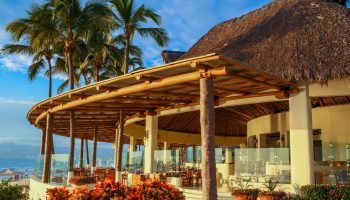 There are unique things to do, great eats, a fascinating Euro-Caribbean culture fusion and a beautiful sunny climate waiting for travelers to unwind and enjoy. 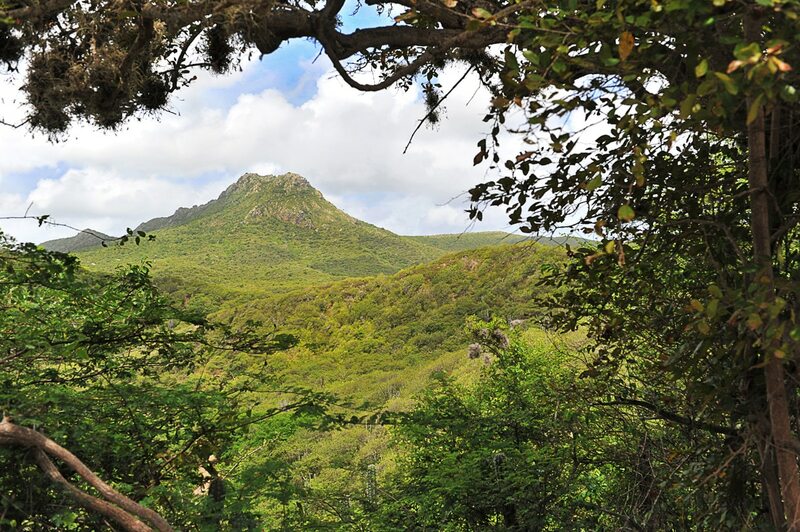 In addition, the island is one of the most LGBT-friendly destinations in the Caribbean. Curaçao is a Caribbean gem, and it’s only getting better. 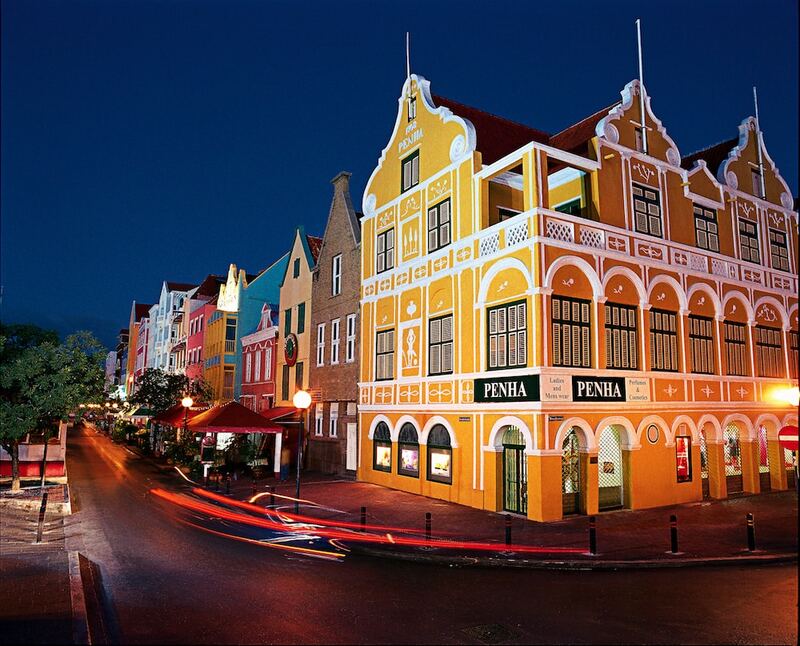 Pietermaai (pronounced “peter my”) the most trendy up-and-coming neighborhood in Curaçao, has been revitalized over the past few years and is now home to some of the island’s hippest restaurants, hotels and nightlife. 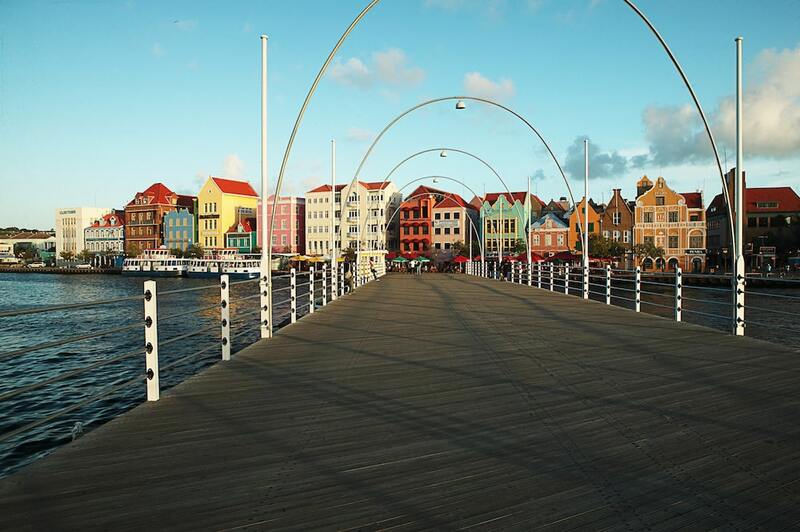 Plan your visit now to see what makes Curaçao a must-see Caribbean destination.